Each year, TCBC enters a team in the Chinese Christian Softball Association (CCSA). 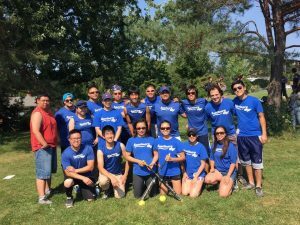 The CCSA was formed in 1980 by a group of Chinese churches from downtown Toronto made an effort to connect with each other, and foster fun and fellowship using the game of softball. 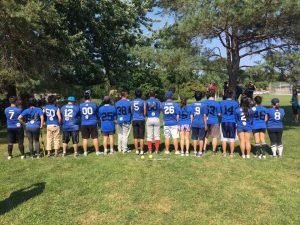 It has continued to expand each year to include teams from all over the Greater Toronto Area while continuing to promote its core values of recreation, sportsmanship, outreach, leadership development, and fellowship. Everyone is invited to come out and support our team! !